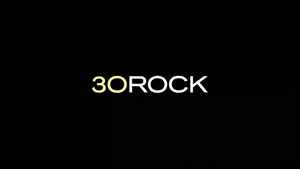 Quick Thoughts: 30 ROCK, "Nothing Left to Lose"
I really don't have much to say about "Nothing Left to Lose." It had way too much Lutz (someone I dislike just as much as Hazel) and I didn't find myself caring about Jenna's revelation at all. Jack and Pete's storyline was okay, but nothing special, and I would've liked Liz and Tracy's had it not been a direct rip-off of The Simpsons. Overall, it was pretty forgettable. Sorry about the shotgun recap, but that's about all I can muster.